With nearly 30 years of experience in the energy industry, Sean founded Carbon Insights to leverage his deep background in energy management to help organizations thrive in the new world of carbon management. Highly skilled in design and implementation of strategies and programs that create opportunity for increased profits and competitive advantage. 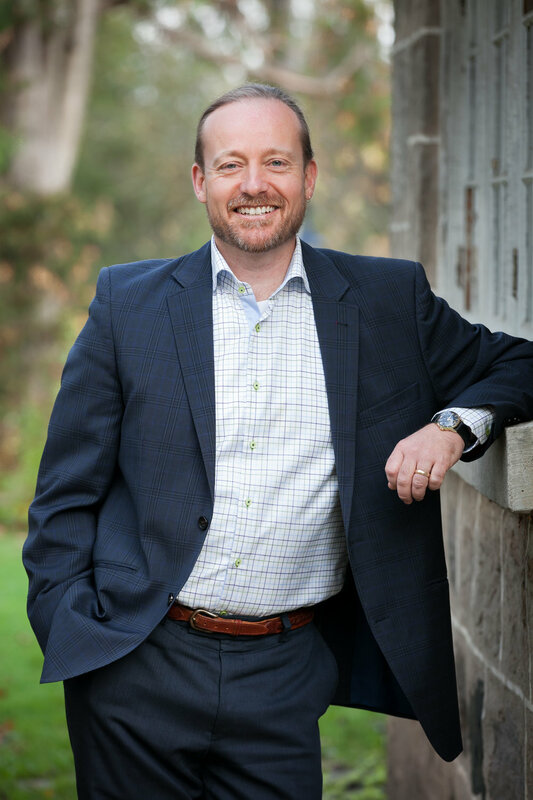 A passionate environmental steward and visionary leader, Sean has a proven track record of excellence in corporate leadership, business development, and customer engagement in the energy efficiency industry.